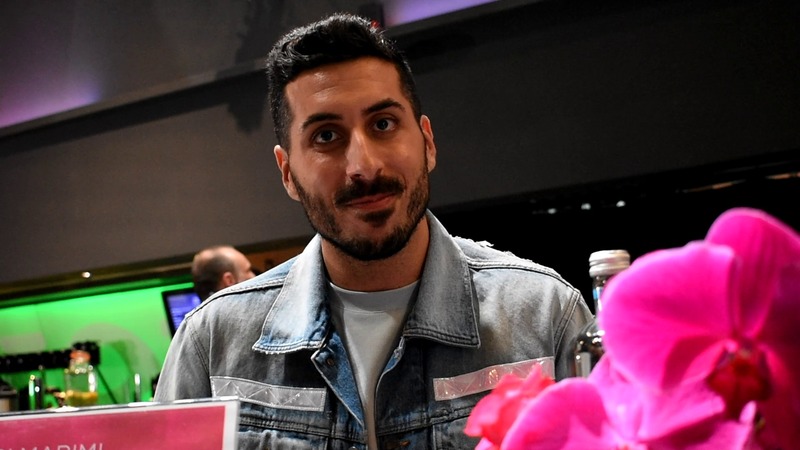 Stand up for yourself, and dare to dream: this is the message from Eurovision Song Contest 2019’s singer from Israel, Kobi Marimi. Eurovoix got the chance to speak with Kobi right before the show at Eurovision in Concert last Saturday, April 6 at the AFAS Live concert hall in Amsterdam. We got to talk about his favorite Eurovision memory, what fans should expect from Israel in May, and the message of his song “Home”. As this year’s contestant singing on home turf, Kobi is thrilled to invite Eurovision fans to Tel Aviv. “I don’t have to say too much about my country and about Tel Aviv because you’re all coming to Tel Aviv, you have to,” he said. But his invitation isn’t just for those who are going to see the Eurovision shows. Kobi’s journey to Eurovision started when he was much younger. His favorite Eurovision memory is a specific song from when he was in his teens. He chuckles a bit, realizing that he just said the slogan of this year’s competition. Kobi will be singing his song “Home” at the Grand Final of the Eurovision Song Contest 2019 in Tel Aviv on May 18. Thank you very much to Kobi Marimi and the Israeli delegation for their time, as well as Eurovision in Concert for making this interview possible.